Features: Sturdy; Strong Browline; Rectangle. 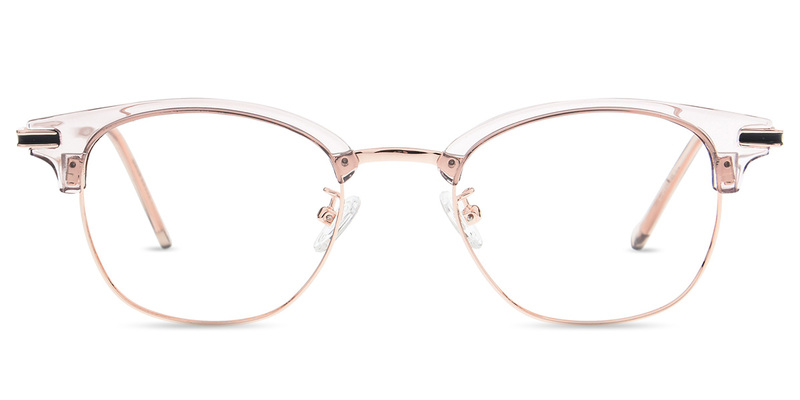 #S1450X by Firmoo is a Metal-Acetate frame with adjustable nose pads in wide size. 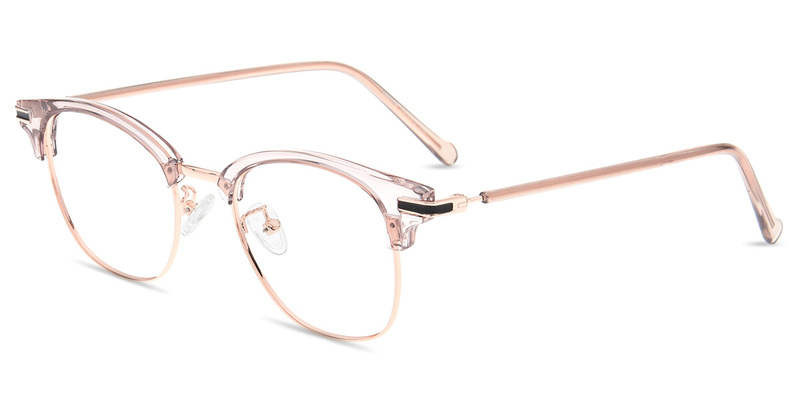 This frame features a glossy, smoothly curved brow over the gold rim. 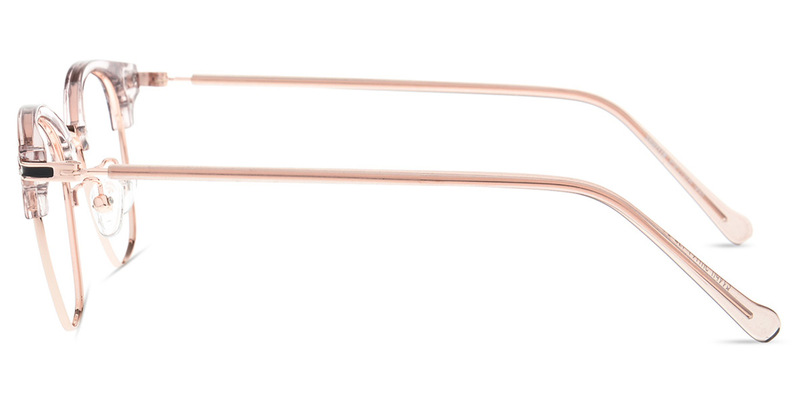 The strong browline can balance your upper face and jaw, which gives you a natural balance.